The last major gaming platform without Fortnite: Battle Royale will get an invite-only beta version of the ultra-popular multiplayer shooter starting today. It’s just not coming to every Android user yet. First catch: At first, beta invites are only going out to people who own Samsung Galaxy phones, surely the sign of an exclusivity deal that is unlikely to please any non-Samsung phone owners. Second catch: The beta is all invite-only for now, though an Epic rep says that the game will be available for anyone with the right device to download sometime this summer. 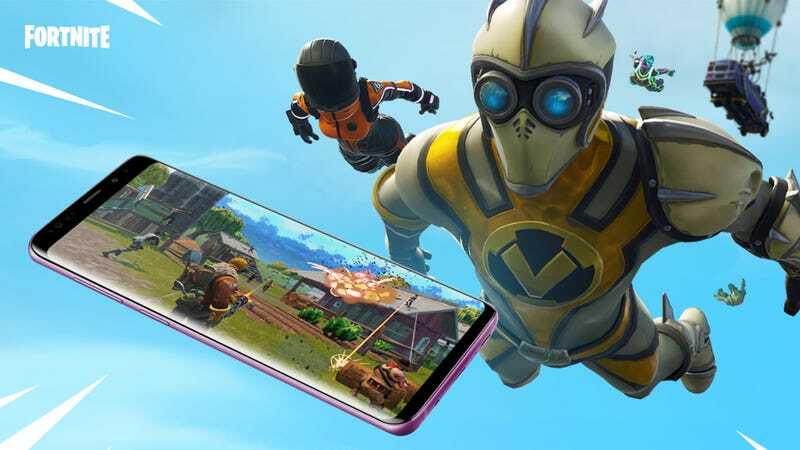 In an unusual move, Epic does not plan to release the game on the Google Play Store and will instead expect users to download it from the game’s official website. Epic says that Android players will, “by default,” be dropped into matches with other mobile players, not with console and PC players. 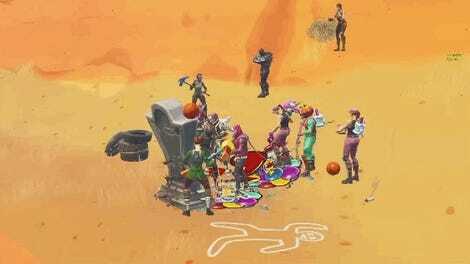 But a rep explained to us that Android users can party up with console and PC players and play against other players on those platforms that way, if they choose.